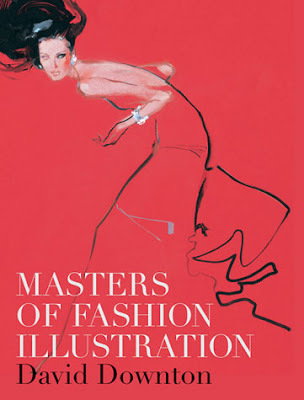 Downton has released a brand new book called 'Masters of Illustration'. Seeing as how I haven't actually seen the book yet, I can't really offer any original words or opinion, and I don't want to copy and paste off Amazon like every other soul seems to have done! !